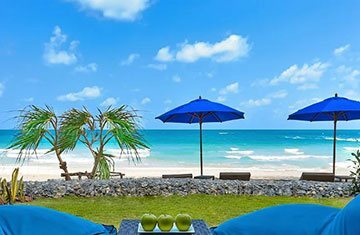 Get a complete holiday delight during Koh Samui visit. You will get a sense of satisfaction during the view of this tropical paradise. Taste all the exotic flavors at this beach holiday! It will be your fabulous leisure time with a simple walk at silky soft sand with hand-in-hand with your beloved. This charming island gives the chance to enjoy delicious food, cocktails and the entire tricks for a dream holiday. 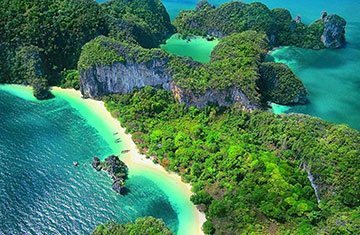 There are range of options in splendid man-made and natural attractions from Ang Thong National Marine Park, Big Buddha, Bophut, Hin Ta and Hin Yai Rocks, Koh Tao, Namuang waterfall, Wat Plai Laem, Secret Buddha Garden up to Mummy Monk at Wat Khunaram. The remarkable sites from historic, cultural up to religious attractions have their own significance. The unique culture and charm of the place in magical ambience surely attains your attention.